Com as férias mesmo aí, ando a fazer uma lista de todas as coisas que quero levar comigo. Por isso, decidi partilhar convosco cinco peças que acho que fazem toda a diferença num guarda roupa de verão. Por estarem na moda, por serem práticas e por só me fazerem lembrar os dias longos, o mar, o bronzeado e as festas de verão. Digam-me lá quais são as vossas peças de eleição para estas férias? Summer Holidays are almost here and I'm doing a big list with everything that I want to take with me. For that reason, I decided to share with you five pieces that I think that make a big difference in a summer closet. Because they are in, they are super easy to wear and they just remind me of long days, sea, tan and summer parties. Tell me, what are your favourite holiday pieces? 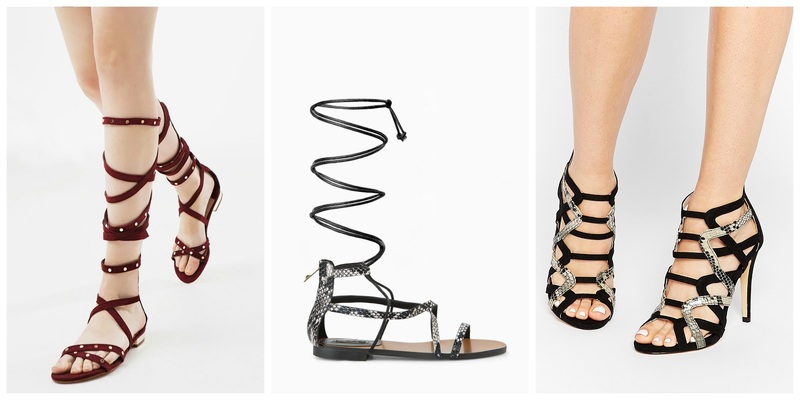 Love the strap up gladiator sandals! Such a statement piece! I like the jump suits and shorts, very casual and comfortable for hot weather. Love your picks, Adriana. Happy weekend, doll. You've nailed it all, Adriana! 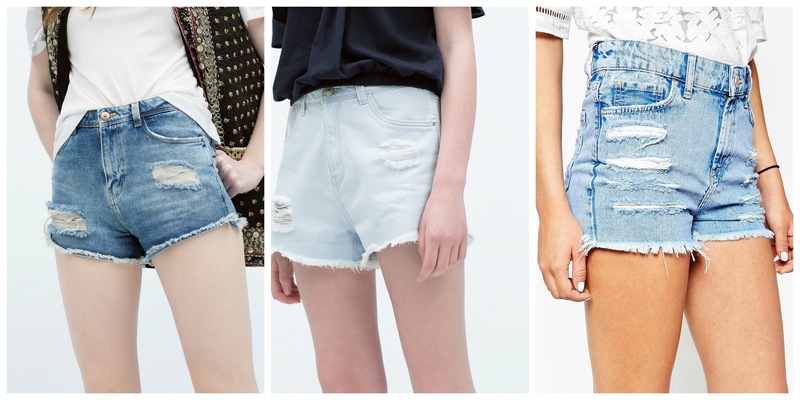 These are the hottest summer trends right now and I love them all! The red ASOS dress is so stunning and ahhh, all the gladiators -- I NEED. Adorei as escolhas , macacões decerteza que não vão faltar este verão! Gostei das opções que sugeriste. Perfect and trendy items!! Thanks for sharing. Nice selection. Love those jumpsuits! those sandals are gorgeous and i've been after the perfect one for agessss! I agree on all pieces. Great list! Are you interested in follow for follow? Love this! I totally agree that these five items are such staples. I'm in love with the denim off the shoulder dress and the gladiator sandals! what a fun post! I love off the shoulder dresses! so cute! im super fan of all , need all that sandals and the dresses are super cute! I should definetely add that long red dress! I dont like the strapy sandles, never liked it! This all we need for this summer!! maxi dresses, gladiators, shorts and off shoulder tops! I love the first red dress! sooo chic! Somos totalmente a favor! A Carla anda louca com os vestidos maxi e macacões... Estamos ansiosas para mostrar no blog os modelos novos que recebi na loja! :) Beijinho e boa semana! i'm so obsessed with maxi dresses! That red long dress on first picture, I've been dreaming about that beautiful dress for so long... I should finally buy it. :) And of course - great post! Yees you should buy it! I'm just waiting for my size in the Asos website and I'll buy it too! Estupendo post! las sandalias de Mango las tengo! Amazing picks! I'm loving many items here. It's hard to choose one!!! oh that red maxi dress is stunning! Eu até gosto de vestido compridos, mas não sei se será por ter o cabelo curto pois em mim não os gosto de ver. De resto, tenho um de cada ou mais, hehe! Básicos de verão que nunca podem falhar. Gorgeous choices! 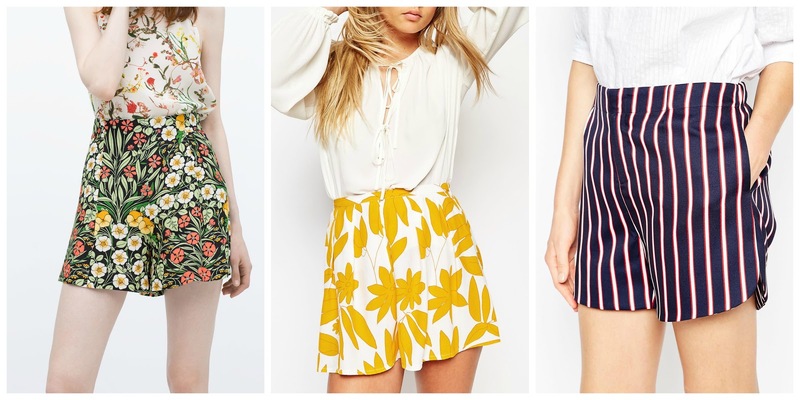 Love the shorts and the maxi dresses! 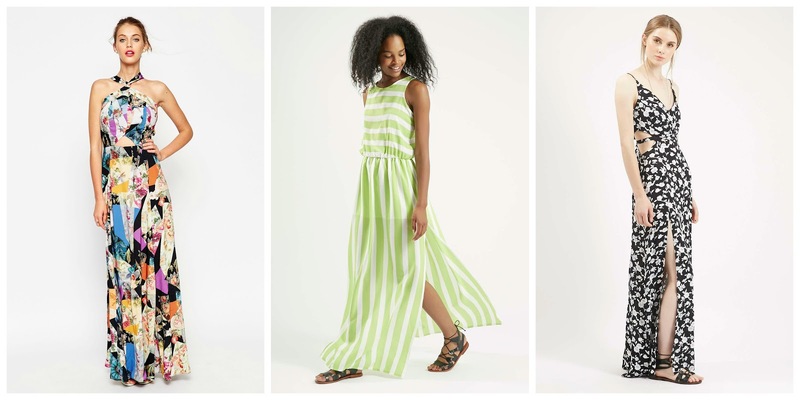 Great picks, maxi dresses are a must for the summer! Great picks, I am coveting so many of these items I want to go shopping now. Os calções estão, sem dúvida, na minha lista! Can I have everything on this list?! I need that H&M junpsuit! such a great selection! love the dresses that you picked! 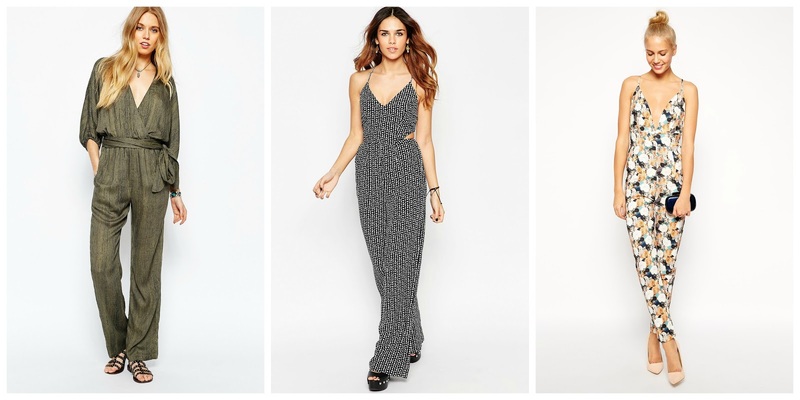 Loving all of those maxi dresses! Especially the red one. 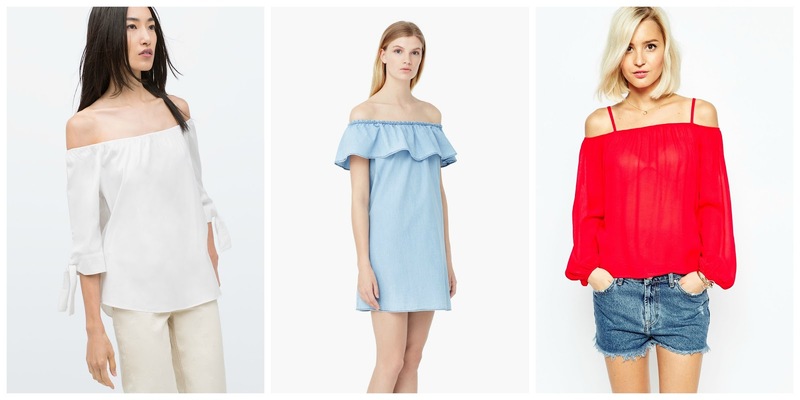 As minhas peças para este verão são os jumpsuits, off the shoulder e as sandálias! I love maxi dresses and jumpsuits! Buena selección!! El vestido rojo y las sandalias me encantan!! !